Well done! A very nice First World War bayonet. 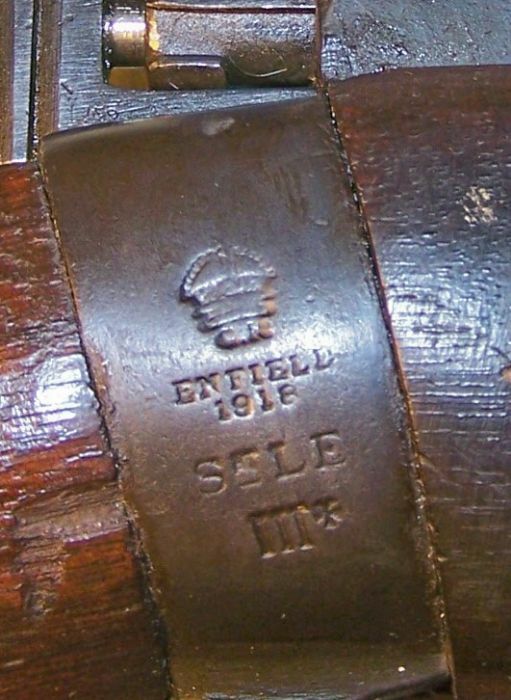 Now to look for a similar SMLE, preferably also made by Enfield. But please, if possible, not one that has been deactivated! Excellent! I'm glad your happy with what you got. As I mentioned in a previous post; I've bought stuff at the shop in Colchester and always had good service. It's a small shop, but crammed to the rafters with stuff. Well worth a visit if your in the area. You're right. i just need to sort my FAC out and get a genuine shooter to match the bayonet. I have put some enquiries out to see where I may get one once I have passed my shooting club probation and got the Fire Arms Certificate.